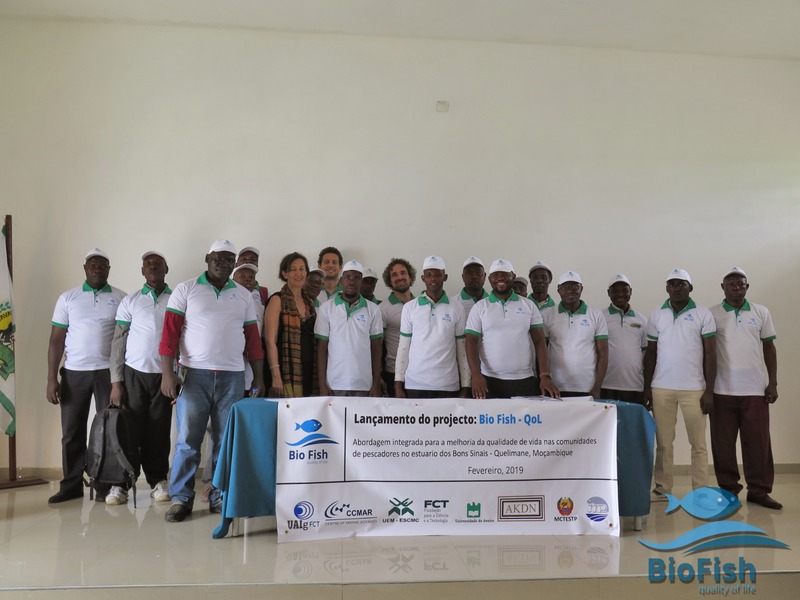 Francisco Leitão, Alexandra Teodósio and João Encarnação went to Quelimane, Moçambique to participate in the kickoff of the project BioFISH (coordinated by CCMAR/UALG sponsored by Aga Khan Development Network and Fundação para a Ciência e Tecnologia). 1. 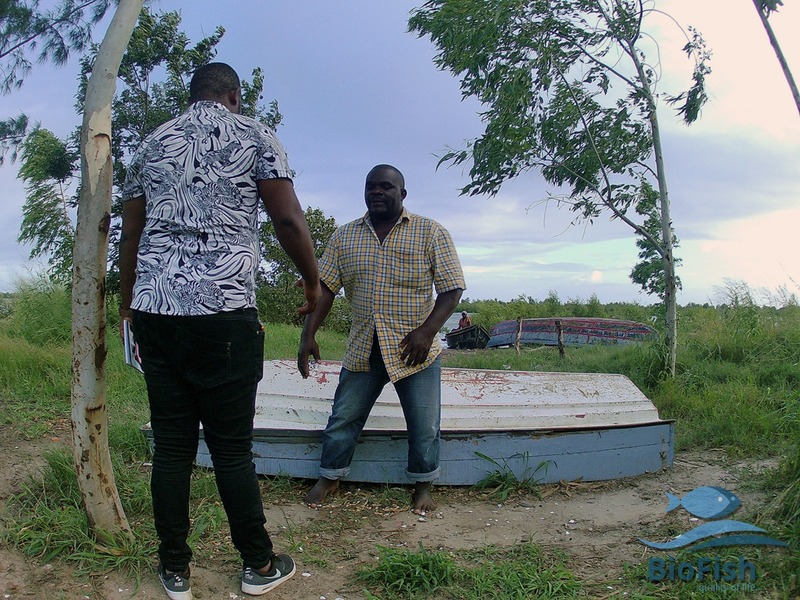 Why did you go to Quelimane? In Mozambique, artisanal / subsistence fishing accounts for more than 50% of total fish production. 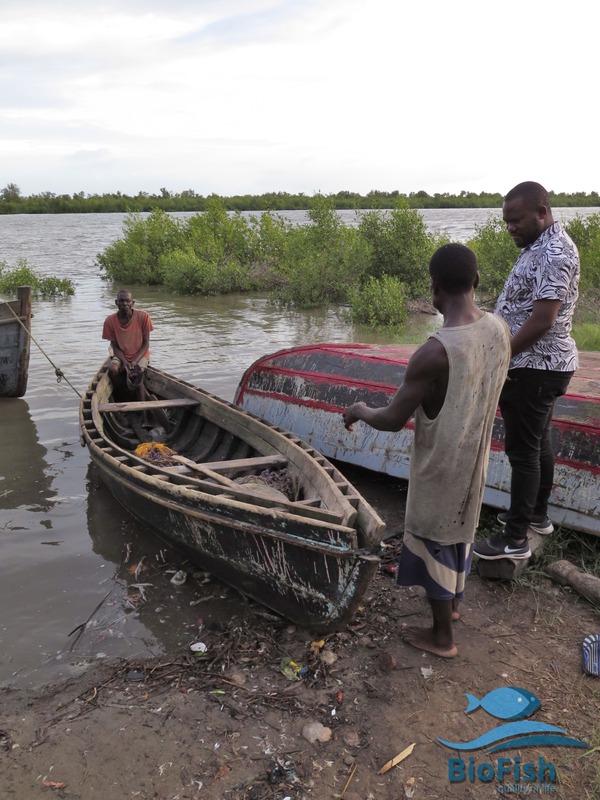 High levels of poverty and rapid population growth are prevalent, and in coastal communities catching fish is essential as a source of food ensuring the functioning of social and economic systems. 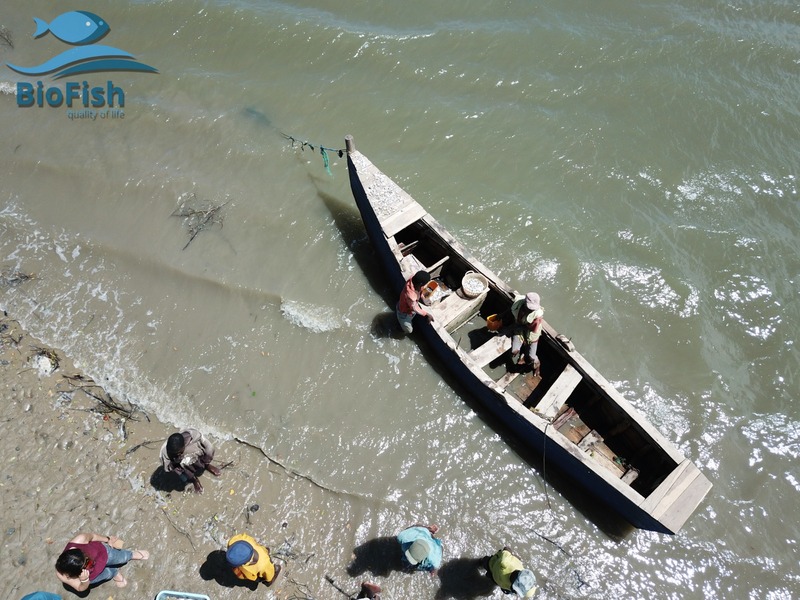 Bons Sinais Estuary (Queliname) is a rich ecosystem providing a wide diversity of ecosystem services, however, multiple pressures are threatening this ecosystem. The Fisheries Authorities recently approved restriction measures to rehabilitate the fisheries. 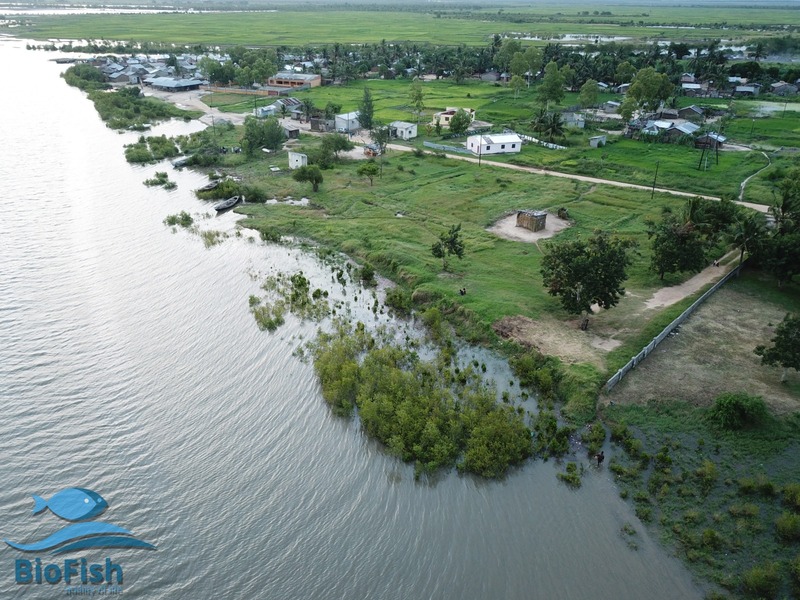 This project aims to develop collaborative research to improve the quality of life in Mozambique (Portuguese-speaking African countries), in particular to increase knowledge in biology, ecology, socio-economic activities and fisheries in the Bons Sinais estuary, Quelimane, Mozambique. 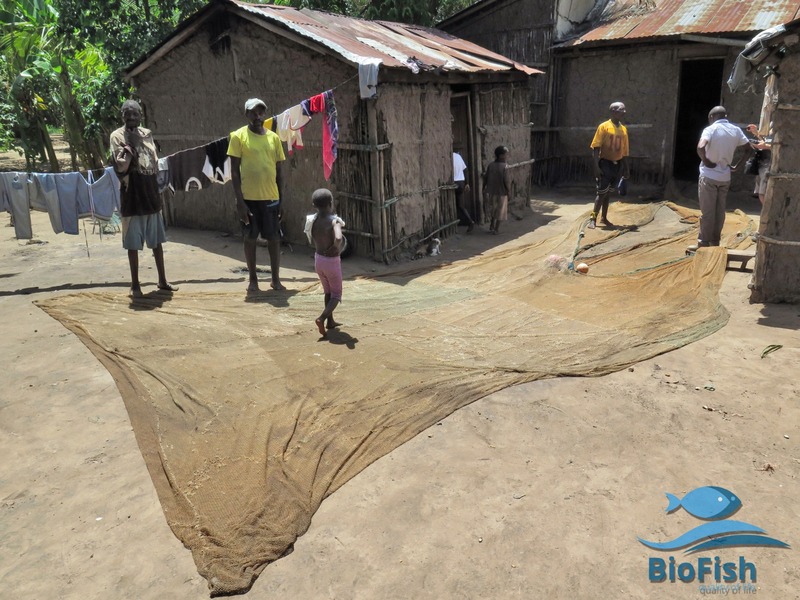 The project would enable scientists in Mozambique with the tools to independently develop their research related to fisheries biology, biodiversity conservation, resource management and assess the importance of the socio-economic fisheries sector to local communities. 2. What was the highlight of your visit? BIOFISH team presented the project to stakeholders of the estuary to implement together the best approach to gather fisheries data that would allow evaluate the risk of future changes of fisheries in citizens daily life. 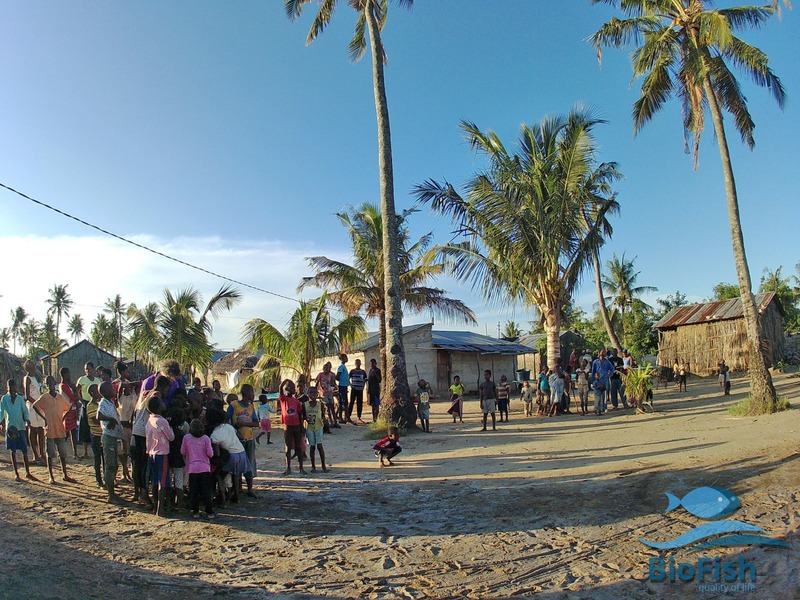 Our visit was able to directly involved several communities along the Bons sinais estuary and compile and understand daily problems associated directly and indirectly with fishing. Aware of these the team and local partners have promoted a collaborative network (bottom-up approach -co-management). These will by supported by fishermen collaboration (citizen supported science), mediated by local researchers that in turn will work directly to assist local managers (institute of fisheries). Only, first steps have been made, however, we were able to develop a plan for compile large scale data and rebuild estuarine environmental condition and fisheries in Bons Sinais Estuary. 3. Does this visit open new opportunities for you and other CCMAR researchers? Under BIOFISH-QoL framework we aim (CCMAR and University of Algarve) invite two more African Institutions to join the CCEMAR collaborative platform (Colaborative Centre of Excellence in Marine Sciences for Africa). 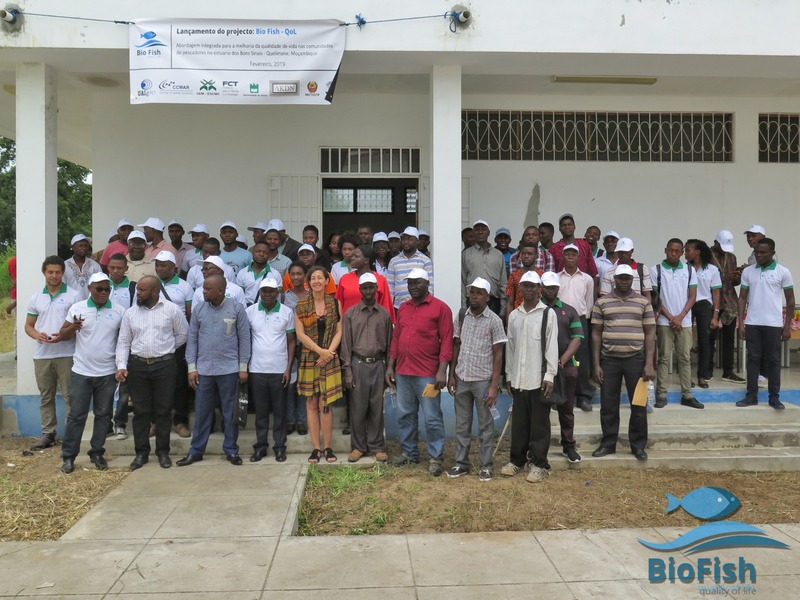 The partners in Mozambique are the University of Eduardo Mondlane, School of Marine Sciences and Fisheries- ESCMC, the Research Fisheries institution-IIP. Our visit allowed to develop sampling and data collection (fishing monitory plan for Bons Sinais Estuary) during next years that will assist small scale management. 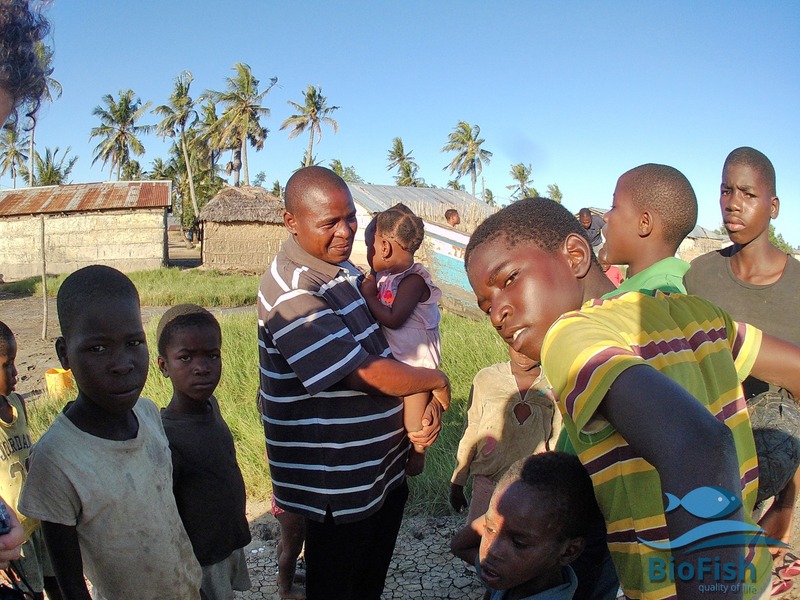 CCMAR team will increase capacity building of Mozambique partners aiming enhance quality of life to local populations throughout science supported knowledge.